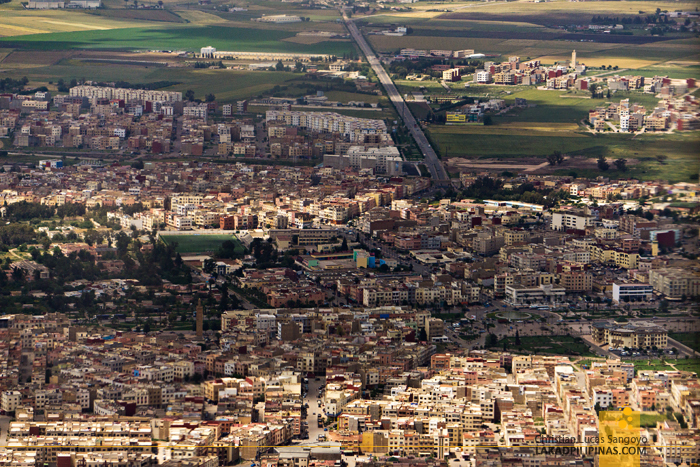 The objective, to fly from the Philippines to Morocco, the cheapest way possible. The plan, roam around South East Asia first, then from Singapore, take a connecting flight to Casablanca via Jeddah in Saudi Arabia. The problem, a lot. Singapore is one of the cheapest places to fly off en route to Morocco, so we made sure that our route for our two-month annual summer trip, SEA2africa, lands on the Lion City midway through. 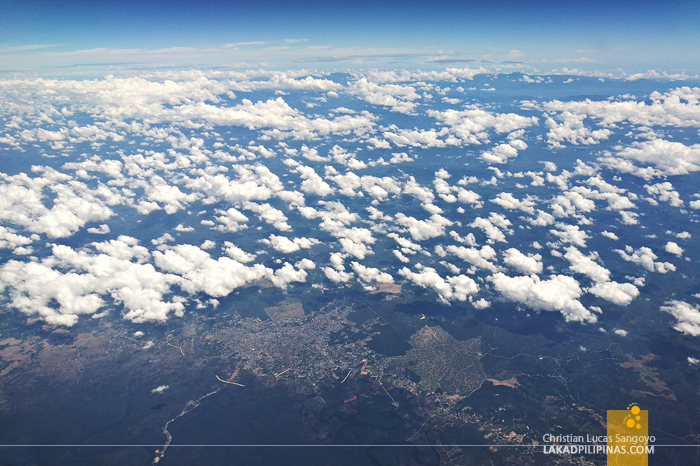 From Manila, we flew to Bali, then East Timor, before finally flying to Singapore. This is it. We’re finally bound for Morocco! From the get go, the ticket we got via Saudia or Saudi Arabian Airlines was problematic. 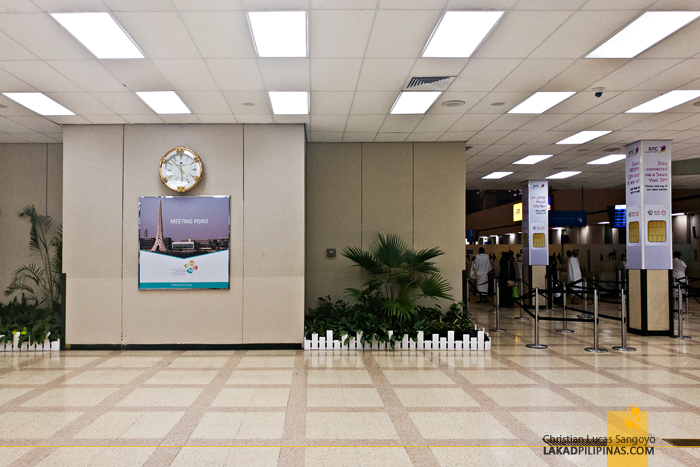 Our Jeddah layover time was more than the allowed number of hours for tourists. No problem, get a tourist visa. Saudi Arabia doesn’t hand out tourist visas. Well, get a transit visa. Saudi Arabia doesn’t give out transit visas as well. Darn. Why we encountered this problem after purchasing tickets, you might ask. I scoured the interweb before buying our flights, and the info I got was that tourists are allowed a maximum 18 hours for a Jeddah layover. Well, it was correct. Was. The new regulation now only allows most nationalities a maximum of 12 hours for a layover across Saudi Arabia. The good news was, Saudi Arabia was reported to be opening to tourists and they’re bound to accept tourist and transit visas a few weeks before our trip. The bad news, it was delayed, and as of this writing, they’re still not issuing regular tourist visas for tourists except if you’re attending an event in their country. Now what the heck do we do? Our options were to rebook the second part of our Singapore – Jeddah – Casablanca tickets or simply cancel our Morocco trip and head over to Australia instead. But our close friend, Lakwatserong Tsinelas insisted that we push on with our original plan, it was our dream destination, life is short, he said. So, with more than a little help from him, we decided to push through with our Moroccan dream. We’ll still fly from Singapore to Jeddah, then refund our Jeddah to Casablanca ticket but with a fee of about PHP 3,500.00 each. Well, we really didn’t have much of a choice. So, refund we did, and search for another flight we did. 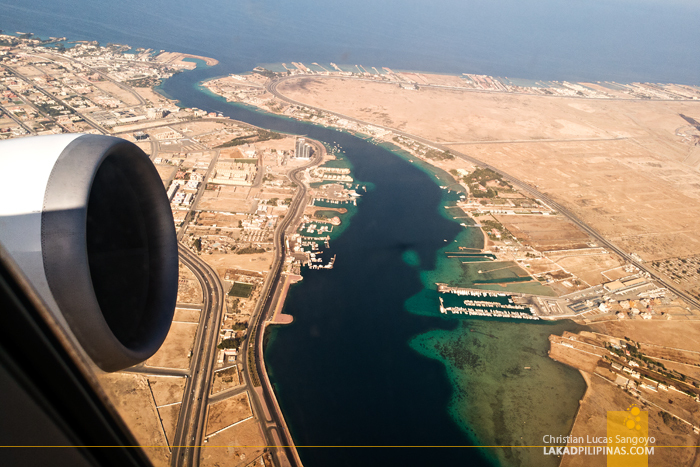 We saw a flight going from Jeddah to Cairo to Casablanca that fits the bill, so we booked that. And for a few days prior to our departure from Manila, I was very excited. It was my dream to visit the pyramids! I talked to numerous tour operators asking if we can avail of their Cairo transit tours—these are mostly half-day tours that tour agencies offer at Cairo’s airport for passengers who have a layover in the city. Perfect! They were all very helpful and all, but unfortunately, as a Filipino we’d have to obtain a transit visa for our intended flight exceeds the allowed free transit for Philippine passengers which is 24 hours versus the reported 48 hours found on most sites online. Bummer. My dreams of seeing the pyramid sunk straight into the Egyptian desert. We rebooked, once more. 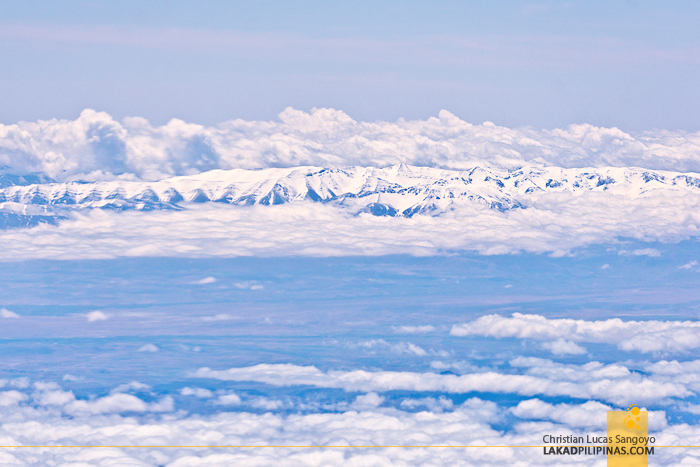 Our last resort was to get a more expensive flight from Jeddah to Casablanca. Royal Air Maroc, Morocco’s flag carrier, have flights that would allow us to transit within the allowed hours at Jeddah’s airside space. With eyes closed, we booked the tickets. Done. Finally. We are going to Morocco. On our last day in Singapore, we met up with friends working there and friends who flew in from Manila just to join in the send off—we have such rich friends, lol. 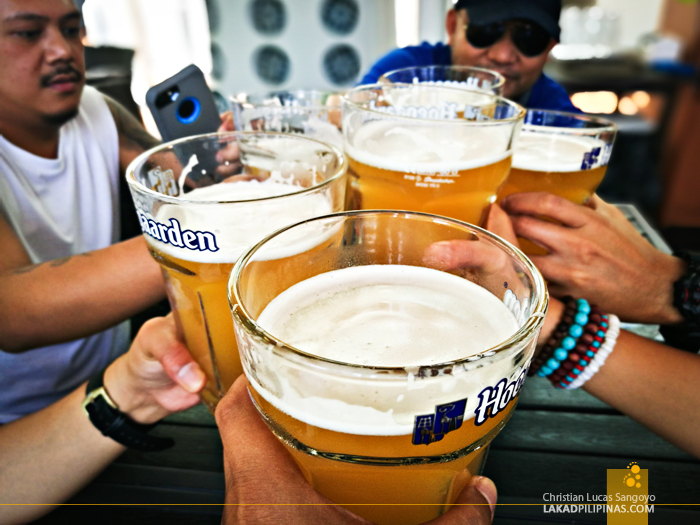 We drunk the morning away at Chijmes, saying our goodbyes before noontime. We were a bit drunk, both from the alcohol and excitement, but we were absolutely ready! 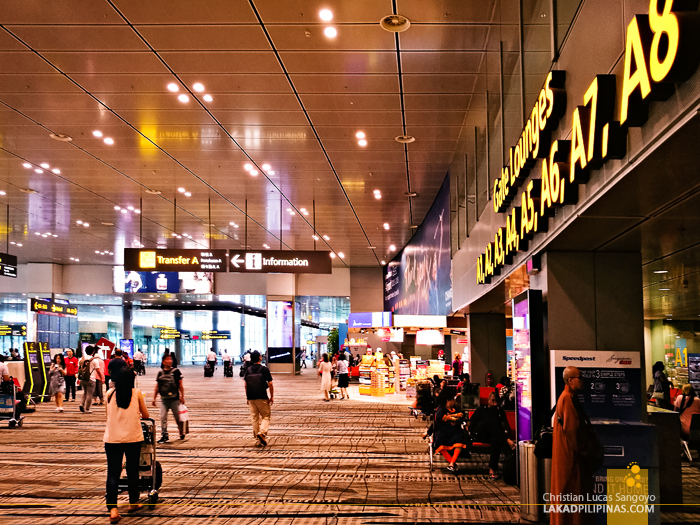 Our check in at Changi Airport went without a hitch. Our dress code even fitted the requirements even though we didn’t know about it beforehand. 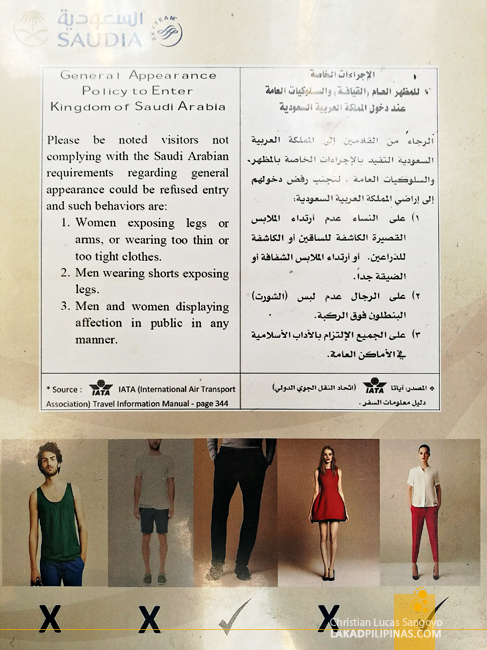 Apparently Saudia doesn’t allow shorts for both men and women, shirts or dresses that show our arms. And for women, clothes that are too tight or too thin. Public affection also is prohibited. We let go of each others hands. At last we boarded the plane and enjoyed the inflight entertainment. 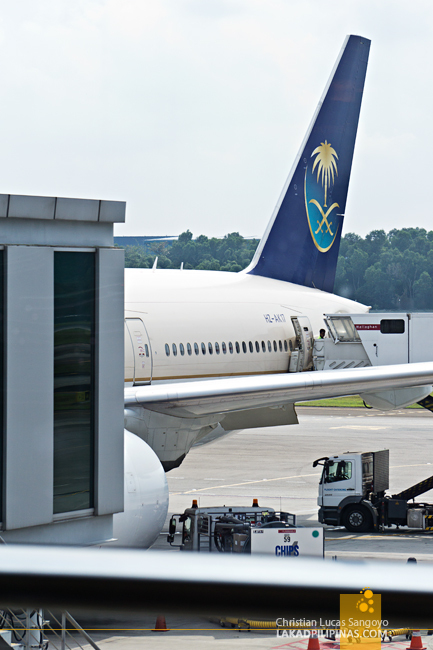 Being a flagship carrier of the Kingdom of Saudi Arabia, Saudia is a four-star airline after all. The flight would take a total of nine and a half hours. We ate, we watched, rested, and slept. Midway through the flight, I awoke to a surreal scene. Every male person in the cabin was suddenly wearing white robes. And not just any robe, but more like two towels, wrapped as a makeshift robe. What the heck was going on? I turned out that our plane passed through Mecca and this can be a pilgrimage of sorts, even though we’re thousands of feet in the air. One of the robed guys approached me, an Indonesian, asking if I wasn’t gonna put on my robe yet. Uhmm, apparently he mistook me for another Indonesian, haha. A few hours later and we’re finally taxiing off at Jeddah’s tarmac. And since our ticket from Jeddah to Casablanca isn’t via Saudia, we were unable to access the comfort of their transit lounge. Instead, we were told to wait on a bench right before the immigration counters. An hour passed and still, there we were. I was constantly going to the tobacco-smelling office where I saw the guy who told us to wait asking what we needed to do. Just wait, he said. Wait for what, I have no idea and he wouldn’t tell. A sickening feeling was starting to form in the pit of my stomach. After another hour elapsed, another guy approached us with our luggage. He then led us outside the terminal where we boarded an empty bus that drove us to another non-descript terminal. The dread in my stomach eased a bit. Dropping us off, we were seated on a row of plastic benches, and again, were asked to wait. Wait for what? I still don’t know. Just wait. Wait. Wait. The hours ticked slowly. My constant companion went fast asleep while I remained awake. Awaiting that which we don’t know. Passengers came and went, and still, I waited. My eyes tired from looking at the same wall for hours. Several hours passed, and at last, we were beckoned to the door. We were almost running in excitement and relief. At long last, we no longer have to wait! We were then sent pass a scanning machine and finally into the boarding gates! We were famished and there were lots of food stalls, but we didn’t have local money to purchase anything. I guess we’d have to wait some more to eat. And at last. At last. At last. After more than six hours of waiting, it was boarding time. 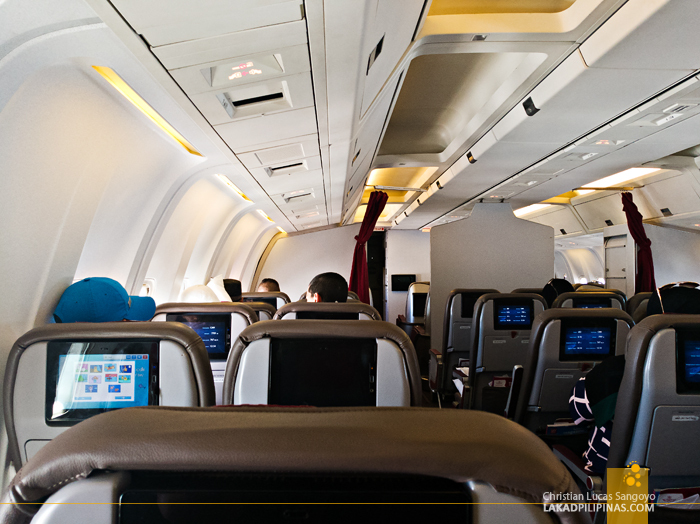 We seated ourselves inside the Royal Air Maroc plane, opened the not-functioning entertainment screen, and started to relax. We took off, glad to be out of Saudi Arabia, then food eventually arrived. It would take seven hours before we reach Casablanca. We started to breath easily. I watched C enjoy Friends on her screen, then slept, ate some more, then witness Casablanca unfold outside the plane window. Our plane landed on the tarmac. After 23 hours, Morocco, finally.